Jordan Henderson has committed his future to Liverpool after signing a new “long-term” contract, the Anfield club confirmed. The England international midfielder joined Liverpool from Sunderland in 2011 and took a little while to win over some fans, but he has since gone on to become an integral player under manager Jurgen Klopp. 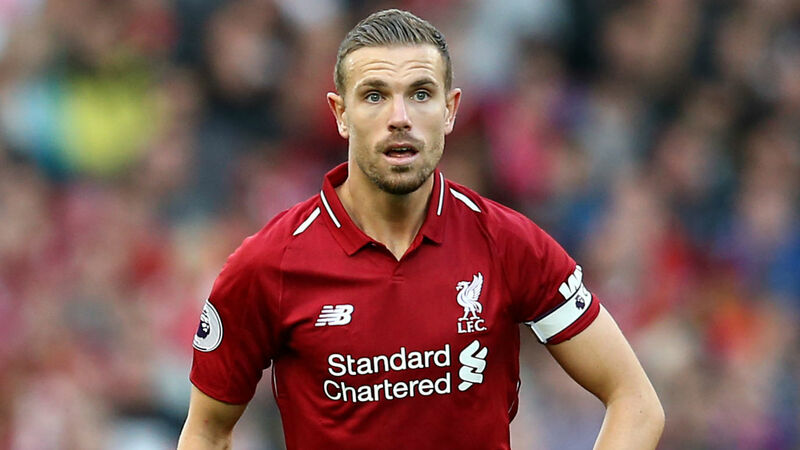 Henderson, 28, was made vice-captain in September 2014 and, although he endured an injury-disrupted 2015-16 season, he has been a midfield lynchpin since. Following the departure of Steven Gerrard to the LA Galaxy in 2015, Henderson was rewarded for his emergence as a leader, taking the armband full-time from the Reds great. Speaking to the club’s official website, Henderson said: “It doesn’t seem like too long ago when I signed my first one — it feels like yesterday, really — but a lot has happened since then. Henderson has featured 283 times in all competitions for the Reds and will be hoping to captain them to their first ever Premier League title this term.